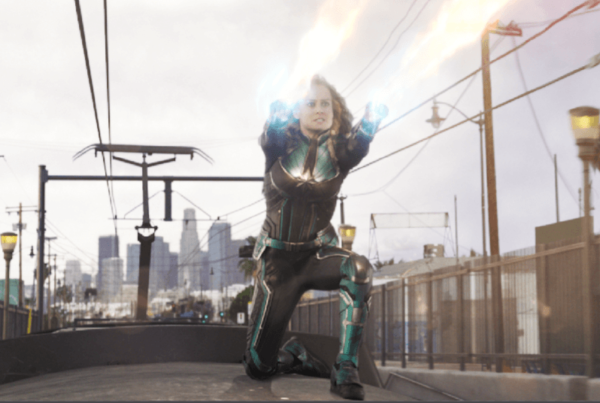 CNS photo/Walt Disney Pictures Brie Larson stars in a scene from the movie "Captain Marvel." The Catholic News Service classification is A-III -- adults. The Motion Picture Association of America rating is PG-13 -- parents strongly cautioned. Some material may be inappropriate for children under 13.